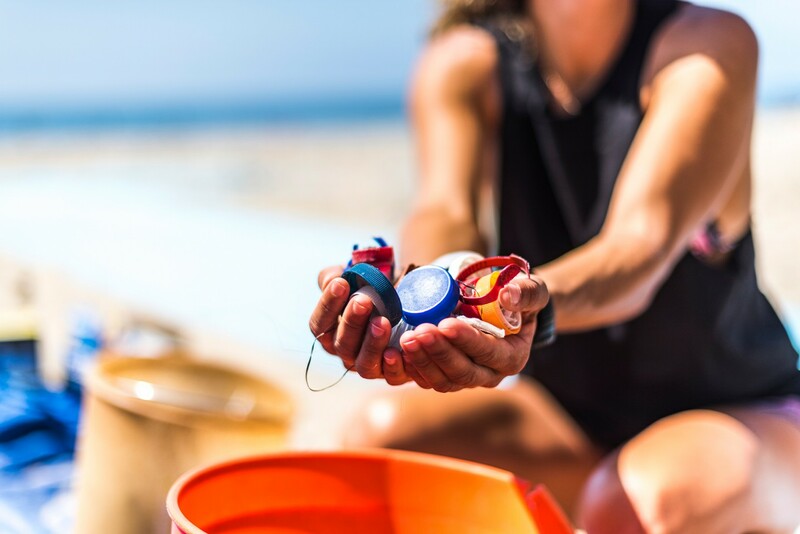 The Surfrider Foundation teamed up with University of California Los Angeles Law School Emmett Institute on Climate Change and the Environment to present two Congressional Briefings today on Capitol Hill to discuss plastic pollution solutions. The UCLA Law Clinic completed a semster-long project to research and write a briefing booklet entitled "Federal Actions to Address Plastic Pollution: Reducing or Preventing Marine Plastic Pollution through Source Controls and Life-Cycle Management." This publication was presented to both the U.S. House and Senate to lay out potential solution frameworks to address plastic pollution and the laws that have worked at the local, state and international levels elsewhere. The esteemed panelists included Dr. Susanne Brander of Oregon State University, Department of Environmental and Molecular Toxicology. Dr. Brander is on faculty as a Professor of Toxicology at OSU and taught as a professor at University of North Carolina Wilmington previously. Dr. Brander has a deep expertise in marine pollution research and the physiological responses to pollution from fish and invertebrates and presented on the ecological concerns and human health studies related to marine plastic pollution. 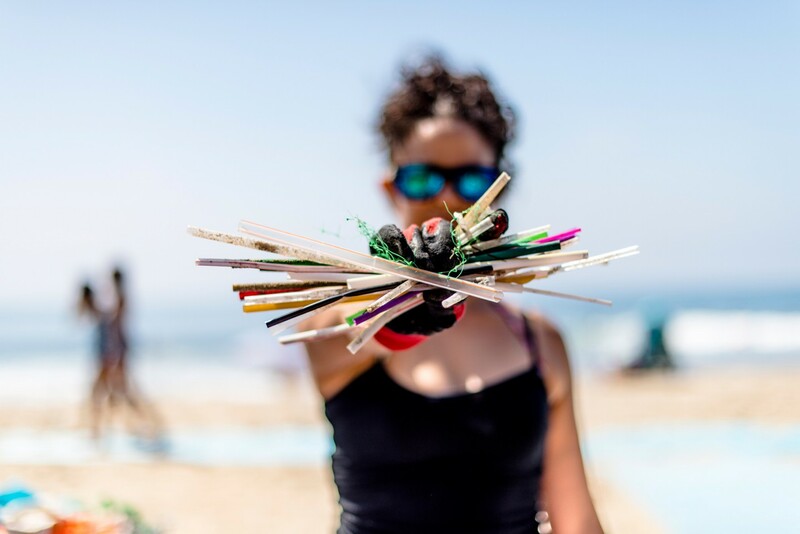 Professor Julia Stein, Divya Rao and Charoula Melliou spoke on behalf of the UCLA Law Clinic; Legal Director Angela Howe on behalf of Surfrider; and plastic law expert and attorney Jennie Romer spoke on single-use bag pollution abatement laws. Most of the trash in the ocean comes from land, and most of it is plastic. An estimated 4.8 to 12.7 million tons of plastic leaves the shorelines into the ocean globally each year, and there are now over 5.25 trillion pieces of plastic are floating in the ocean currently. Plastic is not only made from oil and natural gas, but there is a projected 40% increase in plastic manufacturing over the next decade by fossil fuel companies. There is also a troubling connection to greenhouse gases, which are found to be produced by plastic breaking down into smaller and smaller pieces. This past August, research published by Dr. Sarah-Jeanne Royer was published finding that methane, ethylene and propane emissions come from plastic, in addition to carbon dioxide. To address the harms of plastic pollution, the panel presented an array of legislative solutions. In addition to Surfrider's 190 coastal victories on plastic at the local and state level, the panel highlighted movement in Europe on Plastic Pollution, including the December 19, 2018 Directive of the European Parliament, Council and European Commssion focused on a number of regulatory mechanisms to address the top forms of plastic pollution. This EU Directive includes bans on items that have readily available alternatives like plastic and bioplastic straws, cups, bags, cutlery and stirrers. It also mandates that the recycling of plastic bottles increase to 90% through a deposit/return program with a 30% recycled content mandate for new plastic bottles. We look forward to working with coastal champions in the federal legislature to usher in federal action to rise above plastics.